Goal: To utilize features and apps on tablets/mobile devices to develop and enhance student centric, assessable lessons. 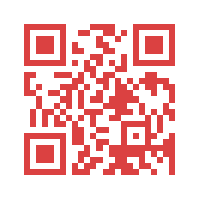 • Create and publish a set of QR codes that link to websites, text, and a video. Evaluate an app based on app store descriptions and iEAR.org app reviews, then describe how it might benefit your classroom. It's likely that you, your students, or their parents are carrying around an iOS or Android device right now. Schools are purchasing more tablets each day. Whether you've got a single device or a room full of them, knowing how to leverage the features and apps on these devices can truly enhance your lessons. Without proper preparation, the devices can also be a big distraction. In this module, we'll look at ways to achieve more of the former, and less of the latter. 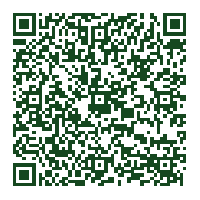 How: Generate these codes on sites like QR Stuff and SnapMaze or via browser add-ons. The blocky pictures represent the letters or urls in your message (a longer url or message means a more crowded picture). 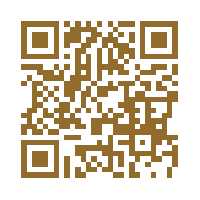 Why: Mobile devices can scan these codes and take students directly to the intended site, movie, map, etc. Teachers can use them to create stations around their rooms or develop scavenger hunts or guided tours around a particular area. It's also an easy way to post a big message in a small space. iEAR.org - A site dedicated to reviewing educational apps. • With iCloud, you can sync a single app to multiple devices if you use the same iTunes account. • In iOS 6 (coming soon) the administrator of the iPads can turn on single-app mode, which allows the user to run only the designated app. • Interactive ebooks are all the rage in many ed. tech circles. Text book makers are moving quickly to get their offerings in ebook format. Mouse Lite - Turns the iPad into a mouse and allows me to roam the room and control the computer from anywhere. Science 360 - Tons a great Science pictures and content; always updated with current research from various scientific disciplines. Pocket Law Firm - The app version of a game on iCivics that simulates running a law firm and teaches the amendments to the Constitution. Pandora - The Piano Classics and Bob Marley stations are my standbys for in class worktime. EduCreations - Show a math problem, draw along to a story, illustrate a concept. This app records whatever you draw, with audio.